Hello dolls! I know, I know, it's been so long since I last wrote a blogpost. I've literally been having the best (and craziest) summer of my life. I've been away altogether for about six weeks, so the blog has had to take a backseat for a while. But now I'm back, and I want to fill you all in on everything I've been doing before I get back to my final year at university. 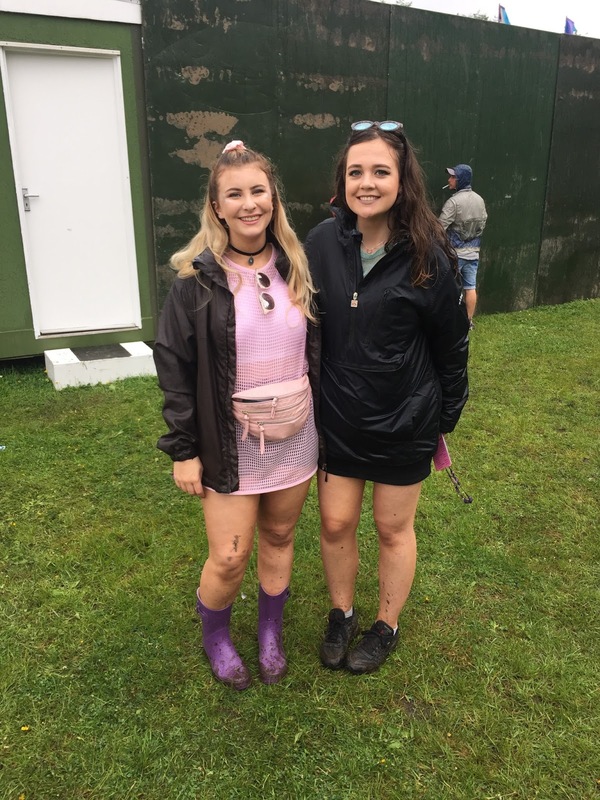 At the beginning of summer I went to Parklife festival - it feels like it was ages ago now but I thought I'd show you some pictures and my outfits from the weekend. 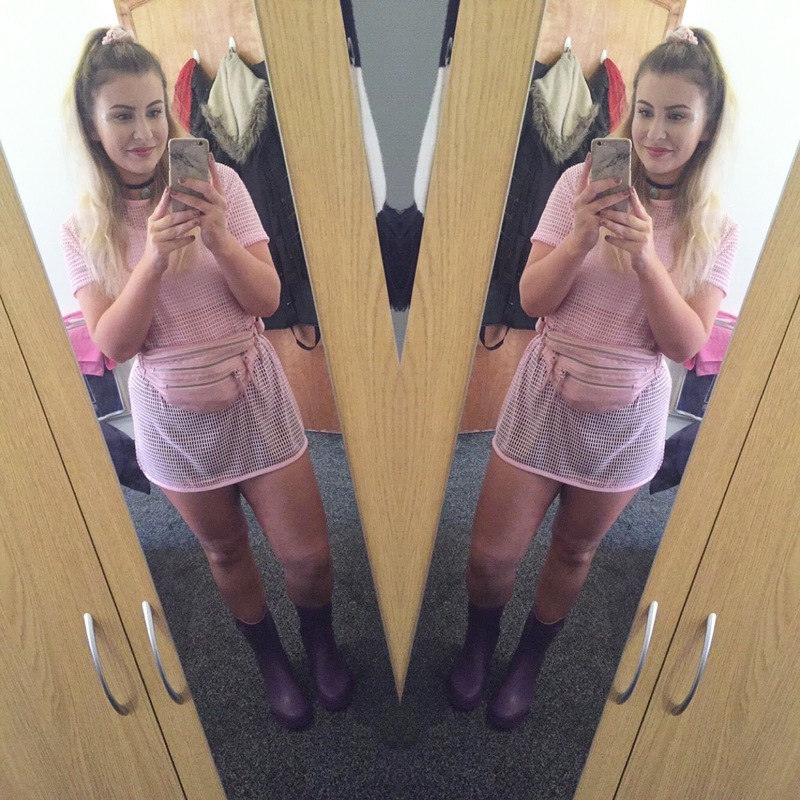 On the first day I decided to wear my pink mesh dress from Hot Mess (this has actually been my favourite purchase of the summer, I wore it so much on nights out but also as a bikini cover up when I was on holiday!) The dress came in white or black as well but obviously I had to go for pink *sassy pink emoji*. I paired it with a white crop top and some black shorts underneath, as well as my trusty pink bumbag. Oh, and obviously I had to put some silver glitter on my cheeks, what's a festival without glitter?? The first day of the festival was really good, the weather stayed pretty dry and we saw some good acts, my personal highlight being Kaytranada. On the second day of the festival, three more of our friends joined us so we had a really fun day. 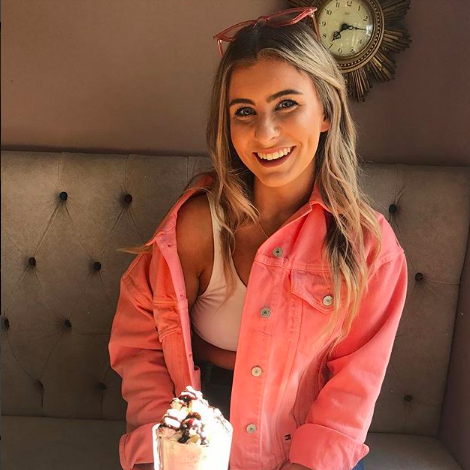 I wore this playsuit from H&M which I absolutely love, I really like the embroidered detailing. There were even better acts on the second day, Dusky, DJ EZ, Major Lazer, Bicep and Hannah Wants were my favourites from that day. 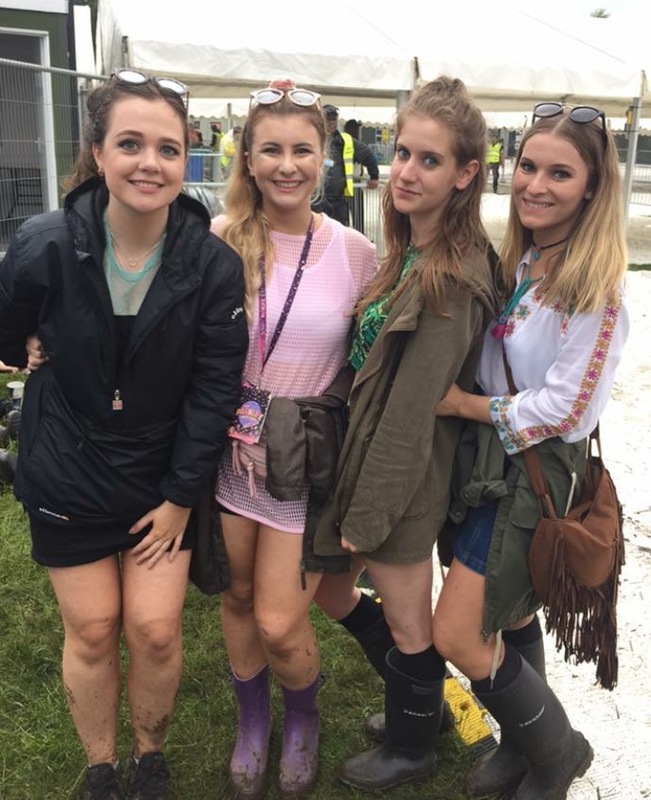 The weather held out again (even though it constantly rains in Manchester) and I had so much fun! 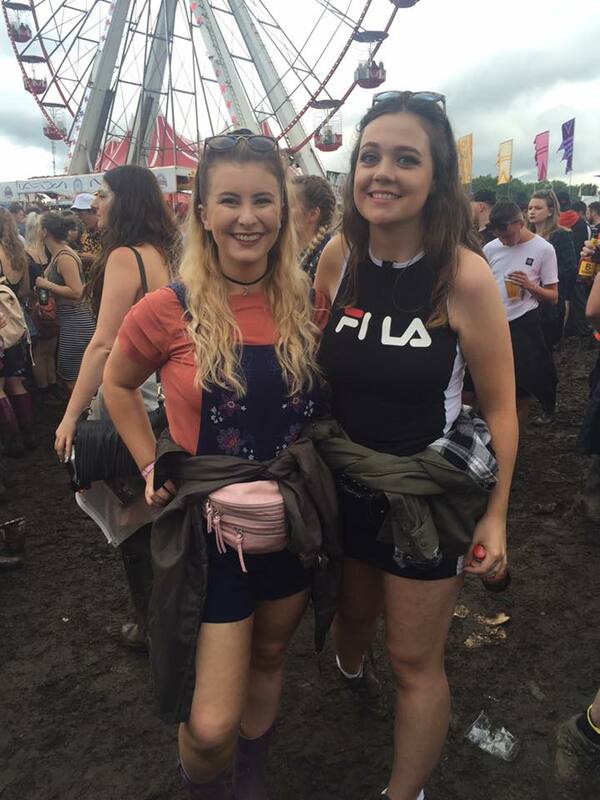 I've been to Parklife two years in a row now and it never disappoints!